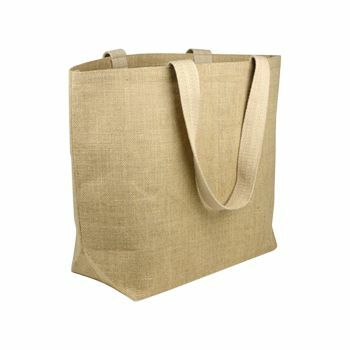 While finding a number of aesthetically pleasing and durable bags is not a very difficult task anymore, you cannot say the same when it comes to all natural products. 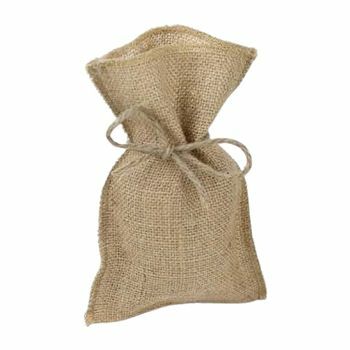 This Jute Pouch is there to change the scenario for you. 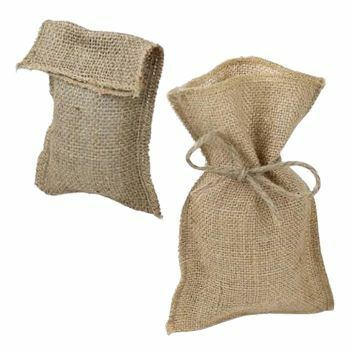 The jute used in the crafting of this product is derived from natural harvest. 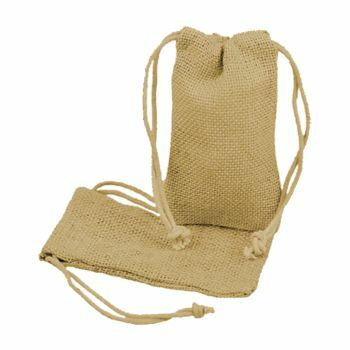 Perfect for carrying your items of daily use, this jute pouch is an environmental friendly product worth investing in. Jute may be prepared from a natural fiber, but it takes time and effort to prepare a wonderful jute pouch. 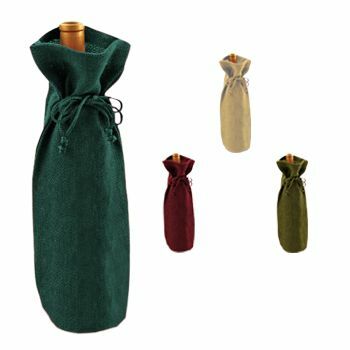 It is truly a product, which is derived from a natural harvest, and shows that you support the use of nature, rather than turning to artificial materials. 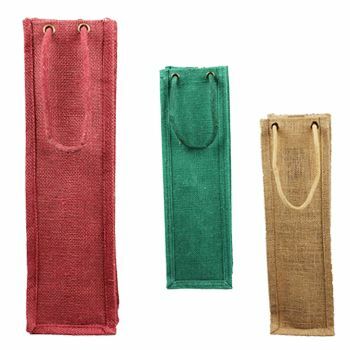 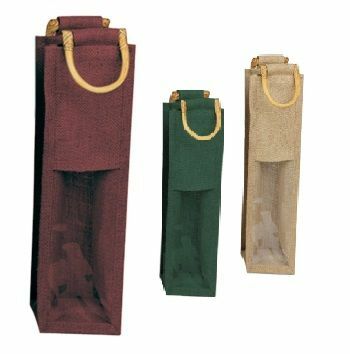 This wonderful jute pouch is perfect for holding on to those small items that you might lose, if you directly place them in your pockets. 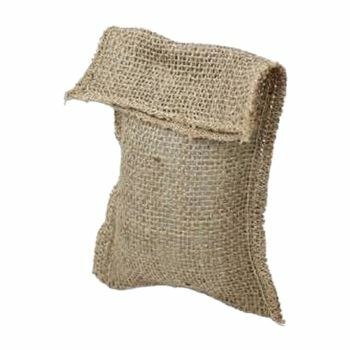 Jute is truly a wonderful material, if you are able to look beyond its rough surface and enjoy its direct relation to the nature.